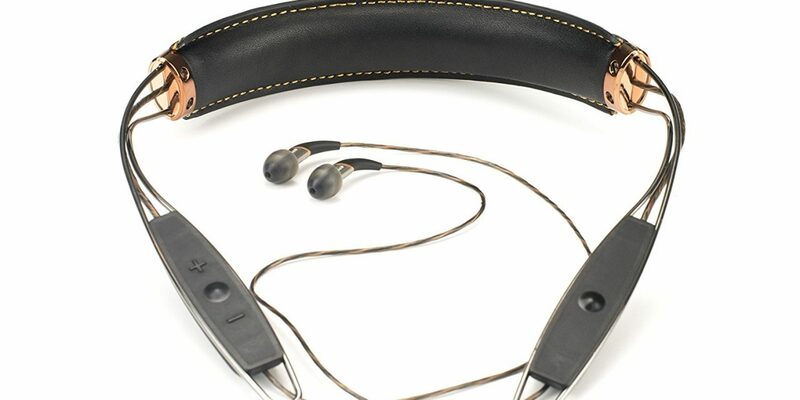 If you have not seen the Klipsch x12 Bluetooth Neckband Headphones, then you are really missing out. These are the most well-designed, comfortable and most importantly, great sounding neckband headphones that I have ever used! Hi, My name is Joe from Review Music Products and I will be reviewing what I believe are the best neckband headphones around in 2017, and yes, they are still popular. My first choice by far are the Klipsch x12 Bluetooth headphones. I will also compare these with a couple of other close contenders to give you a better idea why these are the best. I remember when I first came across these strange looking headphones, it was around 2015 when I had joined the gym down the road from where I used to live. I couldn’t help but notice the strange looking halo wrapped around the instructors neck. It looked really weird at first and seemed really sci-fi. I decided to do a bit more research into them and it had appeared as though the era of the neckband had begun. They were everywhere! At first, I couldn’t work out why these things were so popular and why you wouldn’t just go completely wireless. I then realized that it was not only about practicality, but it was also a style thing. Most Bluetooth wireless headphones are super ugly. At least with the neckband type headphones, there was more attention to detail. I have been through a lot of these headphones trying to find the right balance between appearance and sound quality. Most will look quite nice, but sound like garbage. 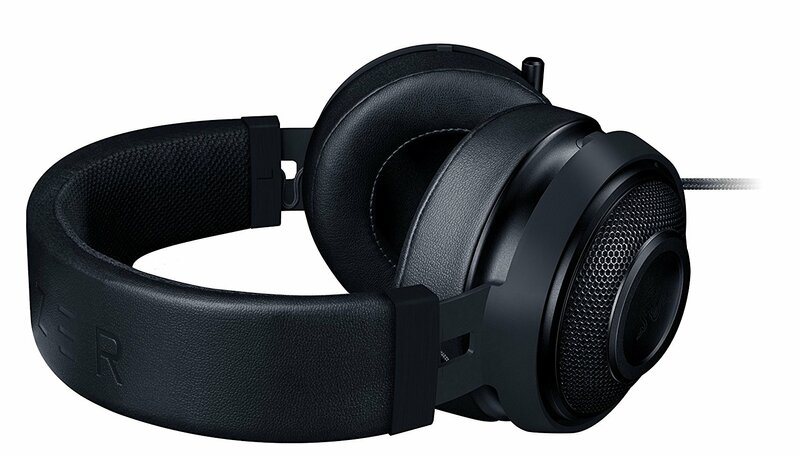 It was a real struggle to find a set that I was happy with and it wasn’t until I tried the Klipsch x12 where I fell in love with neckband headphones. I hadn’t really used many Klipsch products until now. I have known a few people who love their speaker systems and they are quite a good name in the audio world. When I came across the Klipsch x12’s, I became a loyal customer. From the moment I saw them, it was the design that caught my eye. The beautiful padded leather and sharp stylish in-ear buds. They offer two colors for the leather padding – black or brown and each is finished of with a nice gold touch for the stitching and some of the framework. The rest of the neckband is either made up of a black finish or metallic depending on what color you go with. I personally preferred the black leather, to me, it looked more classy, the brown colored set is also great and looks really clean so it really depends on personal taste as to which headset you go for. I am the type of person who is super careful with things that I buy which cost a fair amount of money, so with my new X12’s this was no different. They look really delicate and that was how I treated them at first. I was really worried about snapping the neckband, or pulling the earbud cable out by mistake. I soon realized that this was not going to be a problem as they are actually really sturdy and high quality. You wouldn’t want to go throwing these around, but if the odd accidental drop or anything happens, they will be fine. The cable on the earbuds is alright. I would have liked to see a stronger design, but they are more than good enough for everyday use. Just don’t swing them around like a windmill! I have had mine for around six months and they are still in great condition with no signs of degradation, or ware and tare. These are built to last, as long as you look after them. I opened the box for the first time to be delighted that they provide a case for the neckband headphones. You don’t need to purchase anything extra to store it in which is great. The case is strong enough to protect your headphones when travelling or if you want to throw them into a backpack. The case also has enough space to fit the additional components. You also get a pair of Comply T-100 memory foam tips which help with noise isolation. As well as these, you also get 5 sets of gel tips as well as the pre-fitted ones on the earbuds. I always love having these as it saves having to buy more when the standard ones get dirty or come off and get lost – That is not a common issue with the X12’s. Finally, included is the necessary Micro-USB charging cable for your headphones. You can never have enough of these! Bluetooth – Incase you weren’t aware of how neckband headphones work, they are wireless (aside from the earbud cable) and most run using Bluetooth. 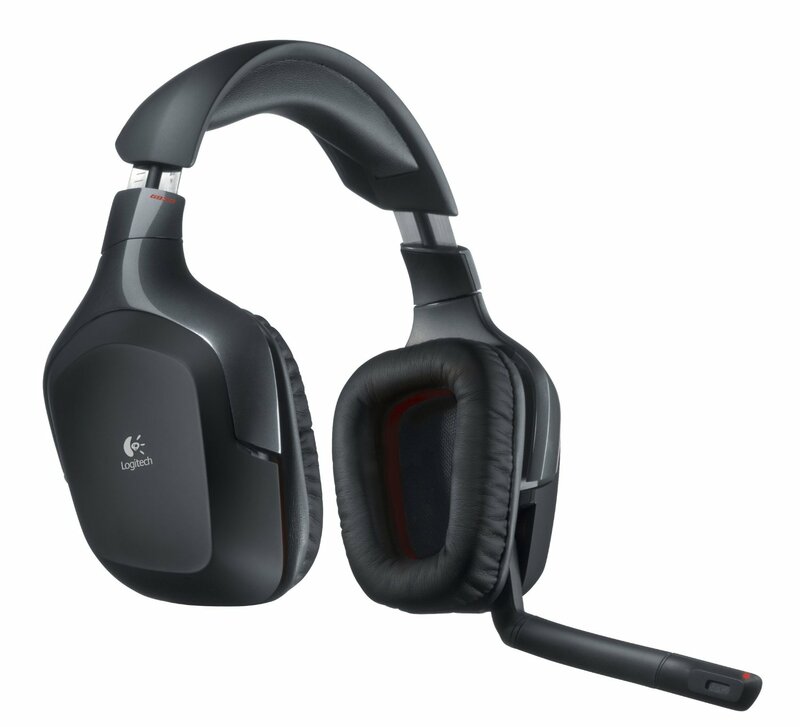 The X12 headset has the aptX & AAC high-definition Bluetooth streaming built into the device. I have never noticed any interruptions or loss of audio quality from using these headphones so you have nothing to worry about there. One good thing is that they have about a ten meter range, so you can leave you phone on charge in the room and not worry about interruption while continuing audio playback. Control Buttons – The left hand side of the neckband is where the power and Bluetooth pairing buttons are. On the right, you will find the volume and call control buttons. These are fairly common but the buttons are nice and easy to access without having to feel around much to work out which is which. 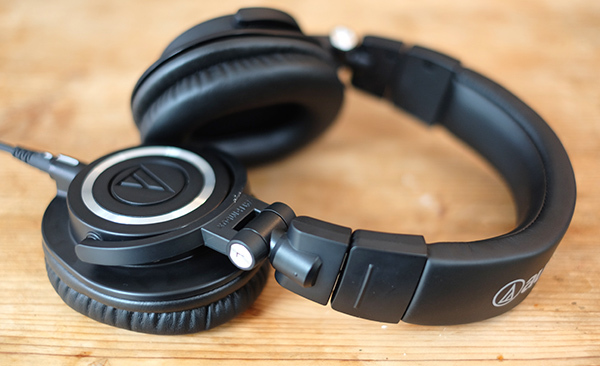 Charging input – Although the battery life is extremely good for a set of wireless headphones, there will come a time when you need to charge your headset. This is easy and the charging port is located on the right hand side of the neck band. Klipsch promote these headphones as having an 18 hour or “all day” battery life which I would say was fairly accurate. It is not often that I use my headphones for 18 hours straight but it definitely seems to live up to that plus or minus a couple of hours. Vibration – This is a useful feature, you can switch vibration controls on or off. 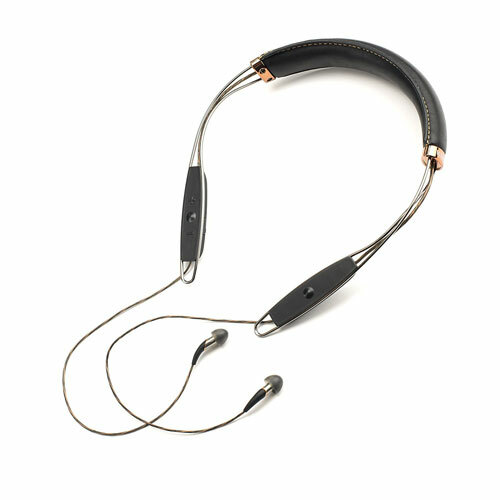 What this does is it allows you to be notified of incoming call alerts by the neckband vibrating. I often like to have my phone on silent and miss a lot of calls as the vibrate feature isn’t that great on my phone. With the X12, you will not miss any calls. It is also cool that you can switch it off if you find that to be annoying. I have had a bit of trouble in the past with in-ear headsets, they would always slip out or be too uncomfortable to wear for extended periods of time. With the X12 neckband headphones, This is not an issue. They sit fine in my ears and I can use them all day if wanted without them falling out. The design of the neckband allows it to sit nicely around your neck and I love the leather padding which give you that extra level of comfort. Sometimes I will switch to the Comply noise isolation tips just to cut out any noise. Usually these are even more uncomfortable, but these ones sit well and definitely do a good job at cutting out the noise. As mentioned previously, I have struggled to find the right balance of quality, design and great sound. Not any more. 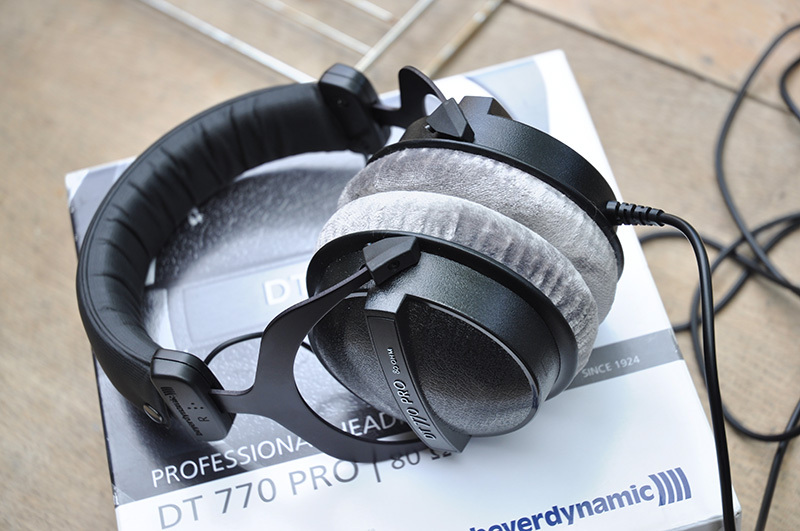 These are the greatest sounding neckband headphones that I have used. 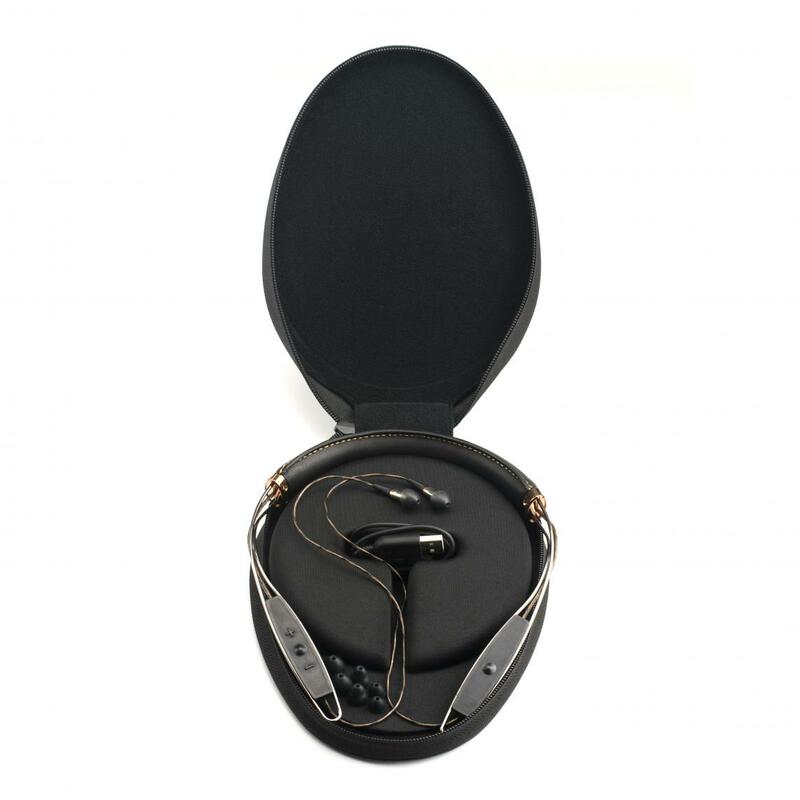 You get the power of their custom KG-926 Balanced Armature Drivers which help push the sound without any distortion. There are some great bass frequencies which punch through without taking over the entire mix. If you like a lot of bass, these do a good job but aren’t bass-heavy – they are in-ear headphones after all. These headphones also feature a clear and crisp mid and high frequency range, with nothing being too overly boosted. I love a range of genres and listen to loads of music. There is something good that these headphones bring out in all styles. They are not the be all and end all of headphones, but for a set of professional in ear headphones, these really do live up to their name. I am very impressed with the sound that I get out of these. You can really push the volume without worrying about distortion or blowing the earbuds. Often times you will end up degrading the quality after long consistent periods of loud volume levels. I have had these for over six months as I said previously. And I often pump up the volume when I go for a morning run. These have lasted exceptionally well. Perfect for audiophiles. As you already know, I love these headphones but I seriously do recommend these to anyone looking for some great sounding, great looking neckband headphones. They really have delivered and I will be sure to continue using them for a long time. They are not necessarily the cheapest neckband headphones but I do believe that you get what you pay for, and these are well worth it. 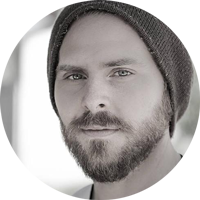 If you have any more questions or comments you would like to add, let me know by dropping me a message below. After using my Klipsch neckphones (I call em that lol) for nearly a month I can defs confirm every thing you wrote is true! I read your review after trying to find the best pair for using at the gym and on the subway. I had a few cheap sets of earphones so after landing a proper day job I treated myself to something special. OMG they are SUPERRR comfy, cant even feel em on and the sound quality makes me feel like i am in a club where ever i am. They drown out the noisy subway or streets and i can enjoy my music while looking stylish. Thanks for the recommendation Joe, love the site btw.